Coinbase, one of the most famous and popular exchanges for cryptocurrencies, announced a new process that will allow them to rapidly list most of the digital assets. Earlier this year, Coinbase announced that they were exploring the addition of several new assets, a story covered by Toshi Times. The cryptocurrencies they had in mind were Cardano, Basic Attention Token, Stellar Lumens, Zcash and OX. However, Coinbase ended the blog post by saying that the market could expect similar announcements during the year. Even though the San Fransisco based company Coinbase said that the market could expect a similar announcement, no one expected the announcement of yesterday, the 25th of September. Coinbase announced a new procedure for listing assets with the only purpose of speeding up the process of listing digital assets that meet the exchange standards. The exchange that currently supports Bitcoin, Ethereum, Ethereum Classic, Bitcoin Cash and Litecoin says that it is getting harder to list all the asset types that they want in a secure and compliant way, for the assets to meet the company’s criteria. “The new process begins with a form for issuers to submit assets for listing at Coinbase, which we will evaluate against our digital asset framework. The application form and the digital asset framework will be regularly updated, and our form will indicate the latest version of the framework we are evaluating against. We will attempt to give quick, specific reasons for the approval or rejection of particular assets”. With the very swift process, Coinbase customers can expect them to list most of the digital assets over time that meets the exchange’s criteria and standards. Combase sees themselves as a global bridge between fiat- and Cryptocurrencies. “We think of Coinbase as the global bridge from fiat to crypto, from the fragmented financial system of today to the open financial system of the future”. Coinbase is doing everything they can to act as a global bridge between fiat and the crypto market. They are not only looking to add more assets to their exchange but also looking into creating a crypto ETF with the help of BlackRock. 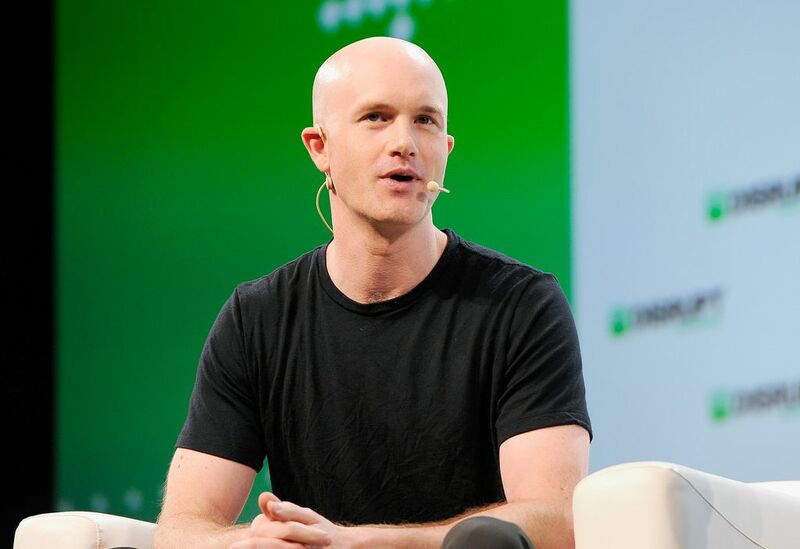 Coinbase CEO also predicts that 1 billion people will be in the crypto ecosystem in 5 years time, and adding most of the digital assets is a big step in the right direction.